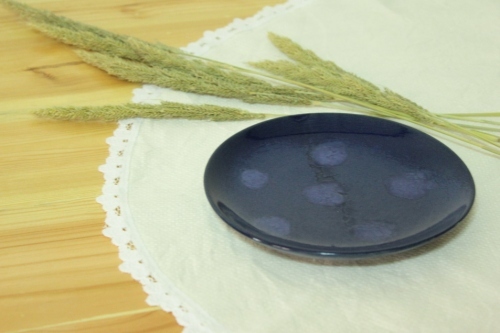 Handmade with wheel throwing, this is perfect for your side dish or snack. 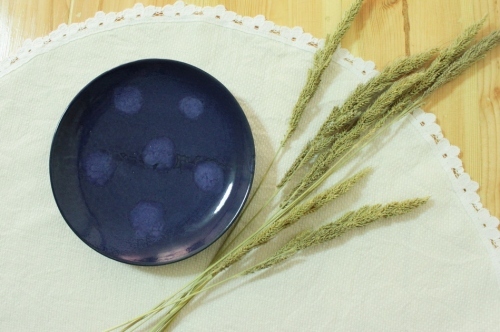 Glazed in deep blue, this ceramic decorate with dripping dot glaze.Make warm and cute feeling on your table. 2 cm high x 15.4 cm diameter. 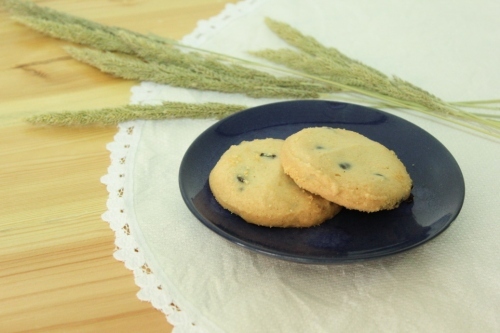 All pieces are decorated with lead-free, food safe glazes.
" พิเศษช่วงเปิดร้าน ส่งฟรี เมื่อนัดรับ ณ สถานีรถไฟฟ้า MRT และ BTS "